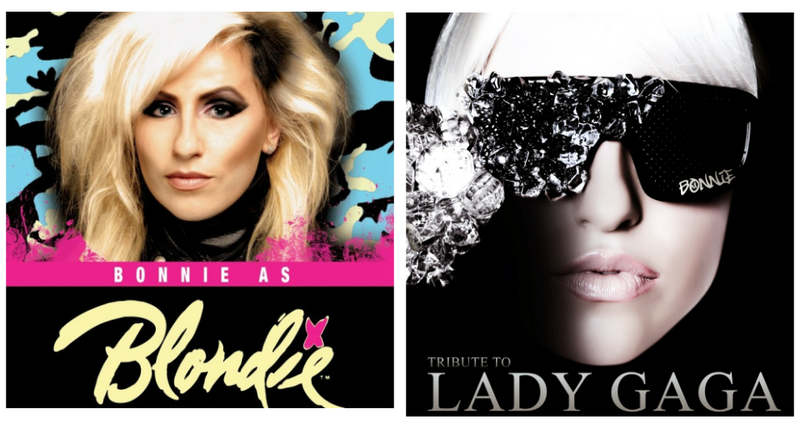 Bonnie as Blondie is the ultimate tribute to the music of Blondie and Debbie Harry. Featuring all the Blondie hits such as Maria, Heart Of Glass, Denis, Sunday Girl, Hanging On The Telephone and many more. Bonnie's resemblance to Lady GaGa is uncanny, offering not only a stunning vocal performance but accurate costumes, props and a professional stage set, Artpop is the ultimate tribute to Lady Gaga!